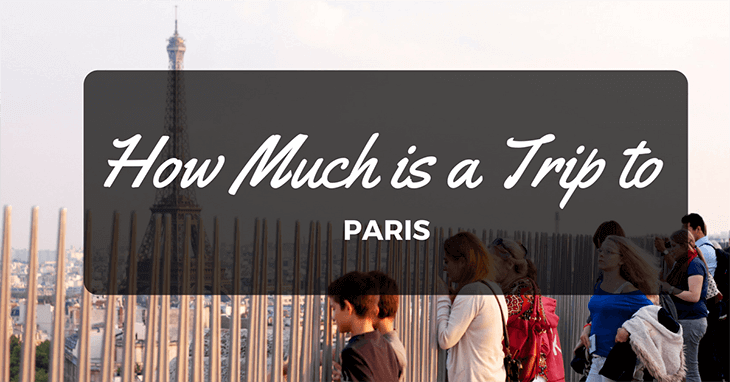 How Much is a Trip to Paris? 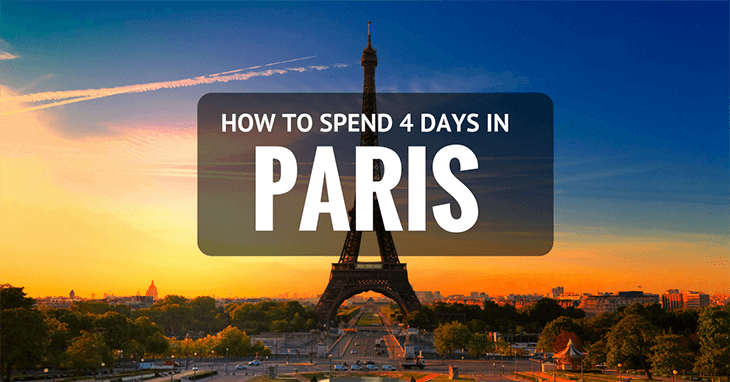 If you’re thinking of visiting the city of love, be it as a surprise for a special someone, or perhaps just as a city break to an amazing destination, with more culture, fashion, and delicious food than you’ll find anywhere else, then you’re probably considering one question – how much is a trip to Paris? This is a logical question, after all! 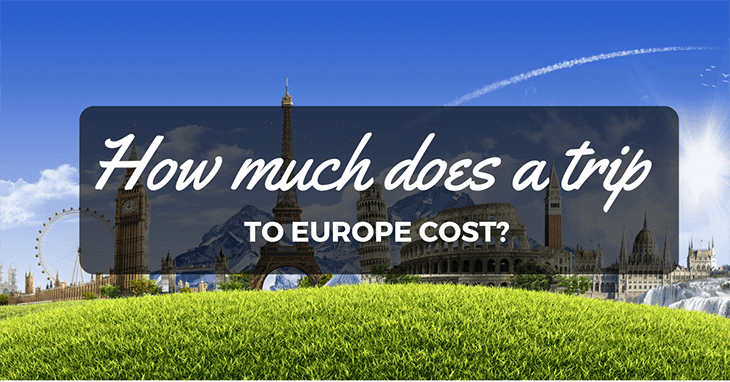 How Much Does a Trip to Europe Cost? Backpacking ﻿﻿across ﻿﻿Europe is a right of passage for many young people. However, as it was in my case, students and young adults don’t usually have a surplus of money. So the question on most first-timers minds is often: How much does a trip to Europe cost? The short answer is, it depends. The first step is deciding where you want to go, and for how long? When is the Best Time to Visit Scotland? Scotland is one of the most beautiful places to visit, with many historical attractions and beautiful sceneries you and your family will appreciate. But when planning your vacation, you also have to take account when you'll be visiting. You're probably wondering: When is the Best Time to Visit Scotland? The best time of the year to visit Scotland will depend on what you want to do and the weather you want to experience! 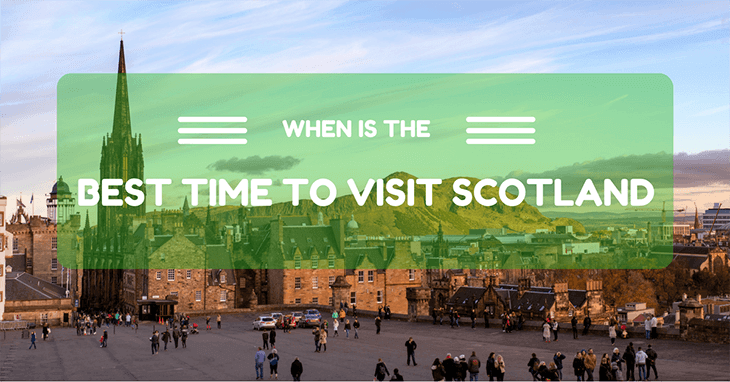 Read on as we talk about the best time to visit Scotland. When traveling, you'll find that there are a ton of fantastic countries to visit. It may be confusing to choose the ones you should go to first! 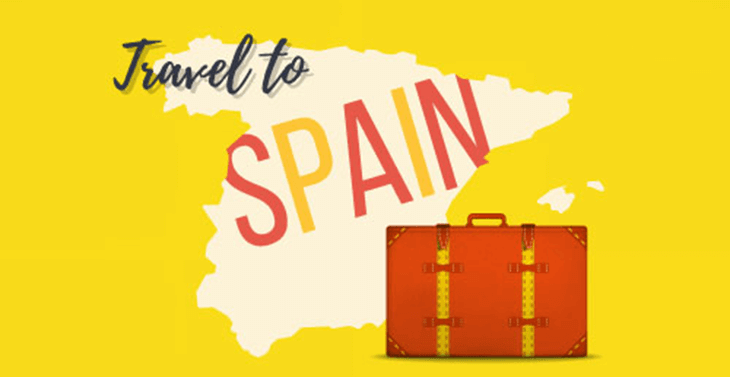 But if you've just begun traveling, then you'll want to plan your next trip to Spain. It's known to have the most vast and beautiful of cultures, with colorful people and structures surrounding the country. With the many places around Spain to visit, it may be a bit difficult knowing which one you should go to. So Barcelona vs Madrid, here we go. Barcelona and Madrid are one of the most popular and amazing places to visit when in Europe, but which one is the better option? Read on as I show you the ultimate guide on Barcelona vs Madrid, and which one you should be visiting soon! 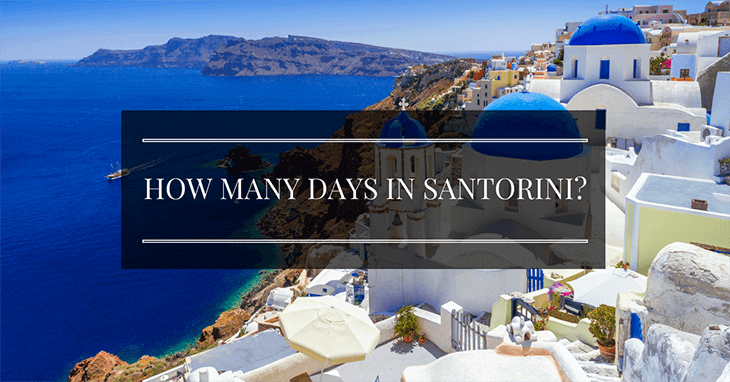 How Many Days in Santorini? If you are wondering "how many days in Santorini? ", we will help you decide your answer in this article. Let's get started. The blinding azure of the ocean, the white-washed buildings, the blue-domed churches, the hills, the greenery, the chilled-out vibe – welcome to Santorini, one of your destinations for your Europe ﻿routes! How Many Days in Athens? 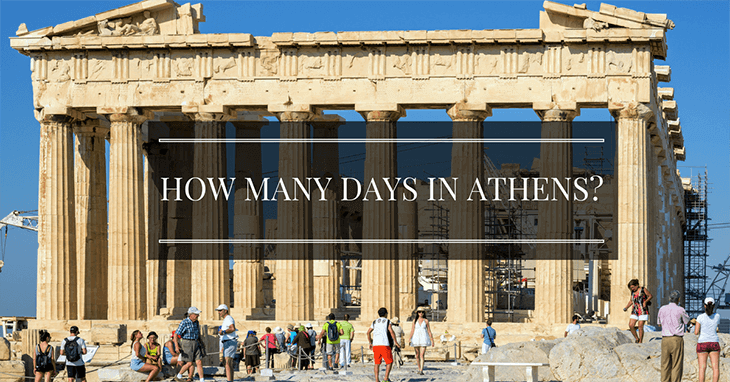 Many people ask the question, “how many days should I stay in Athens?”, the answer? Really, it’s a personal deal, but 4 days in Athens is generally enough to see the main sights. You are certainly going to want to head back to this beautiful Greek capital city, but as a taster, 4 days is a great option. 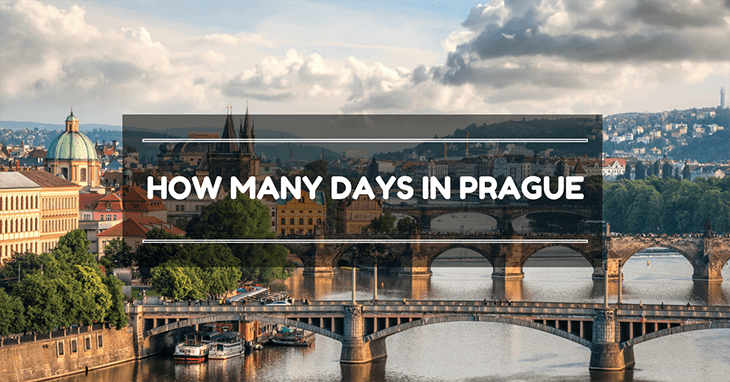 Prague is a beautiful destination - a city with a skyline that’s stood for over a millennium, earning itself the nickname “City of A Thousand Spires.” How many days in Prague will you dedicate to staring at splendour? People flock to Prague for its beautiful gothic architecture, to immerse themselves in the culture, or to take in some of the beautiful sights like the famous synagogues in the Jewish quarter. Prague was once the capital of the Holy Roman Empire, a position of such grandeur that its legacy lives on in the beautiful sights left behind. It's one of the most beautiful cities for all Europe﻿﻿﻿﻿﻿ backpacking routes. The city of love! If you have the chance to visit the wonderful capital city of France, then you should grab it with both hands. The problem? There’s so much to see, how can you be sure that you’ve done as much as possible, in the time you have available? It’s a difficult one to answer, but there is one solution to that quandary – research and planning! London is well known for it's chic population and high-fashion society. It is important to look dapper; whether you're roaming the historical streets of Abbey Rd or having a posh dinner over in parliament square. 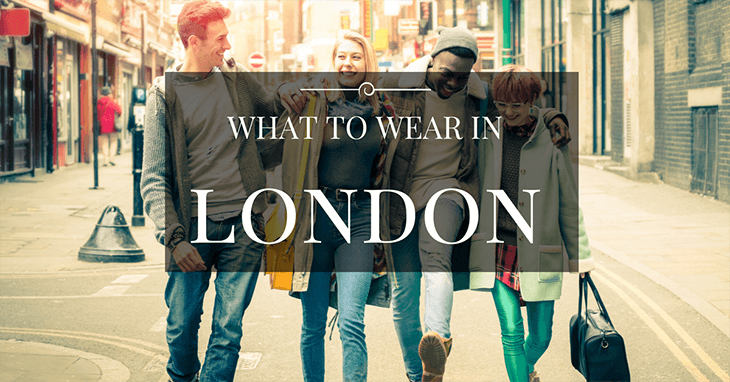 It may feel intimidating knowing exactly what to wear in London, but if you follow these simple guidelines you won’t be disappointed. Italy is a country featuring on most people’s bucket lists. Within that however, there is a huge range of choice in terms of where to visit, and where to stay – the decision is enough to give you a headache! Research will of course help you make your final choice, and one area which is not only beautifully picturesque, but packed with things to see and do, is Cinque Terre. 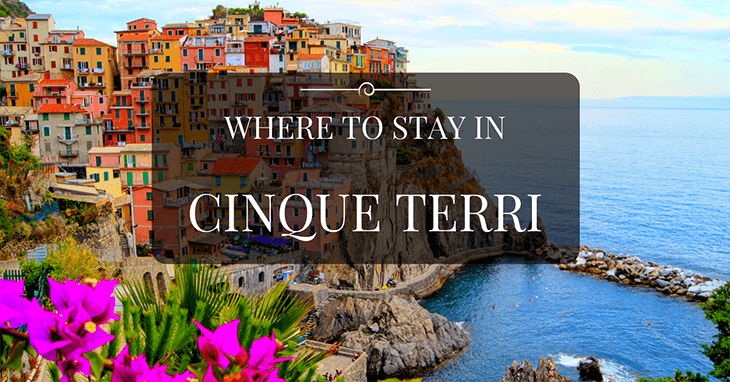 Beside Rome, Cinque Terre is one of our best favourite places in our Europe backpacking routes. EasyTravel4U.com is a participant in the Amazon Services LLC Associates Program, an affiliate advertising program designed to provide a means for sites to earn advertising fees by advertising and linking to Amazon.com. Additionally, EasyTravel4U.com participates in various other affiliate programs, and we sometimes get a commission through purchases made through our links. Copyright text 2017 by Easy travel for you.